The 100-Point Score is not available for the 2019 Mercedes-Benz CLS. See all Mercedes-Benz ratings and awards. 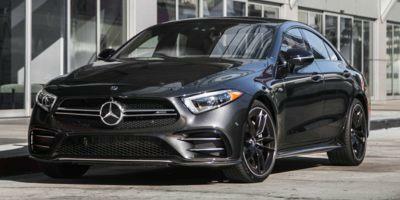 2019 Mercedes-Benz listings within miles of 20149 Find 2019 Mercedes-Benz listings for sale near you.